Maryland flag in the shape of a globe for its logo. 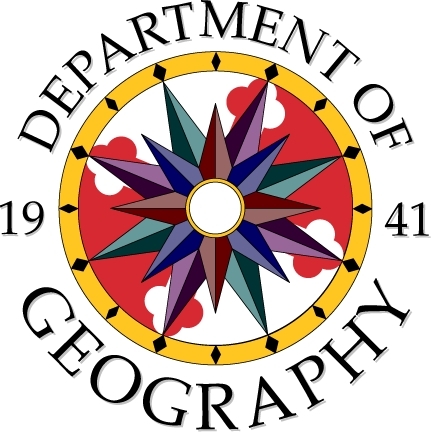 the University logo, while also suggesting Geography. Calvert family colors become the compass points. © 2000, 2001, Kevin M. Hollenbeck. All Rights Reserved.